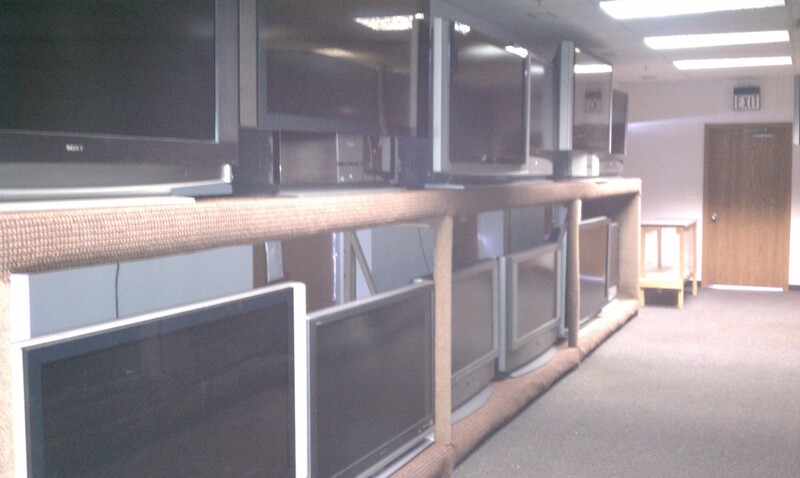 Your Direct Source for HDTV Dealz! JUST IN TIME FOR THE SUPER BOWL! 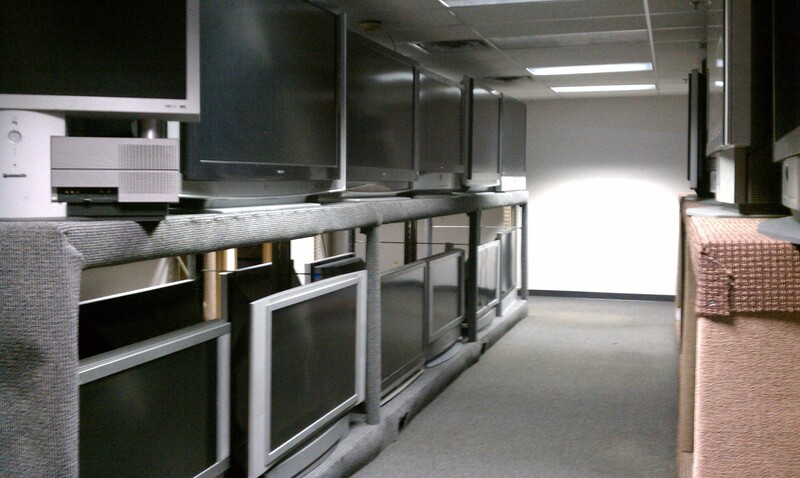 Copyright 2010 TV DEALZ. All Rights Reserved.